They are stocking them in grey and black, so that really is the biggest decision for me. Oh and they also have a 'flat heel' version so if you don't like heels they would be perfect for you. 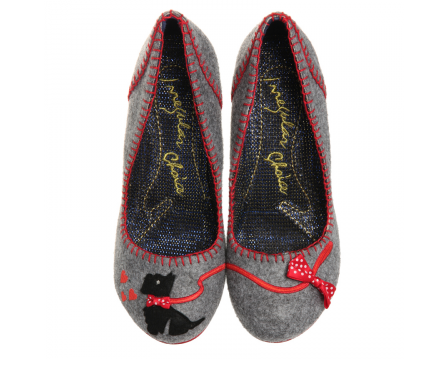 They are very cute - I'd definitely have to get the flat heel version.